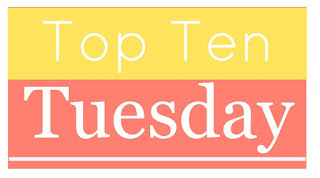 Top Ten Tuesday is a feature hosted by The Broke and The Bookish. 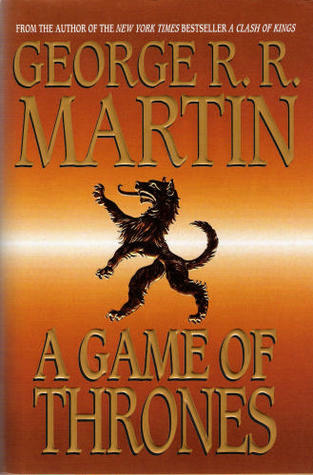 Today's topic is the top ten books I've added to my To Be Read List. At first I was thinking this would be a repeat of the list I made last week. But then I realized that these don't have to be books I own. These are books that I want to read. I went through my wishlist on my Amazon account and picked out 10 books. Great list! 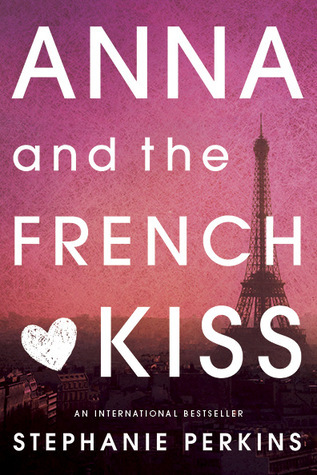 Anna is one of my favorite books of all time! 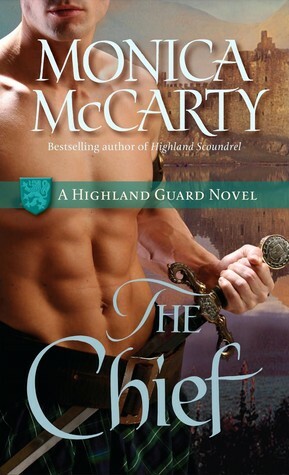 I just love this cover too! 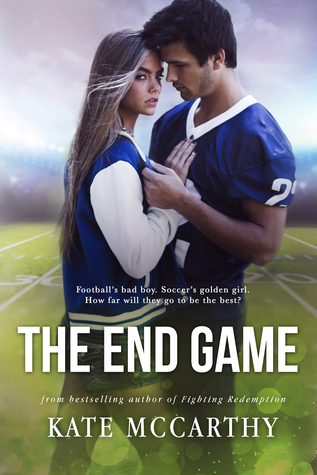 There's another cover on Goodreads, but I prefer this one. Hmm, maybe I could convince my 14 year old son to try Fablehaven. He likes to read, but would rather be playing video games. 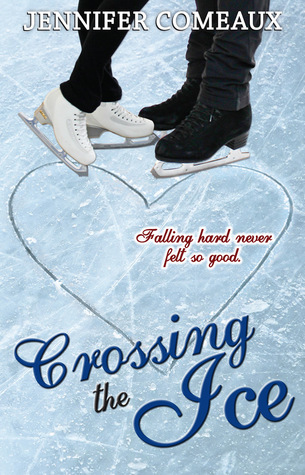 Crossing the Ice was super cute! I really enjoyed it! Mindsurge was great as well! And I love the Significance series! 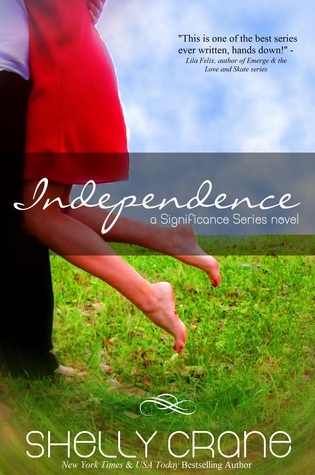 I've finally found another blogger that loves the Significance series! 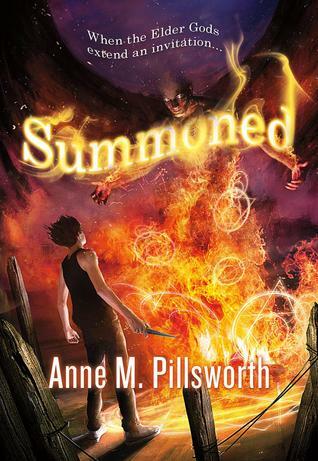 Yesterday, I picked up Sunseri's new series book 1 Emerge as a Freebie. Have you tried that series yet?